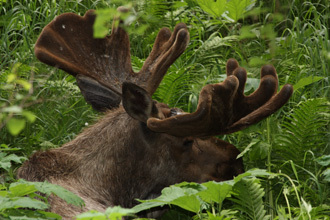 Mike Bisceglia takes a humorous look at the most magnificent of creatures, the moose. We New Englanders consider ourselves rather sophisticated and intelligent. After all, we have a large number of the top colleges and universities in the country and we can take Mother Nature’s best shot and still be standing for the next round. We have ingenuity, a sense of humor, and practicality. Nothing, however, can derail us, except a moose. 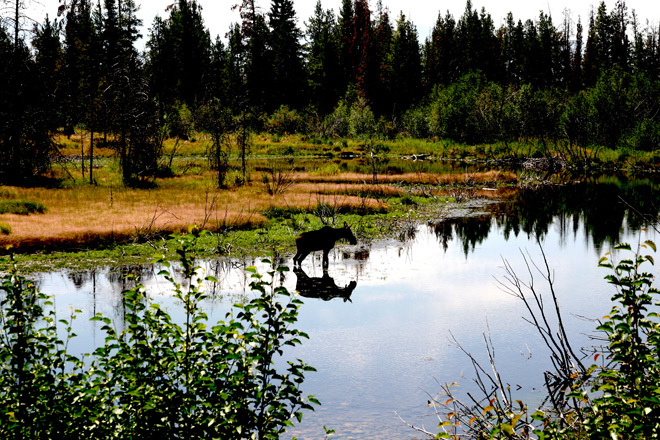 Moose stories abound in the scenic Northeast, often ending with a person clutching their chest as they relate the incident. The critters just don’t seem to fit in with the tranquility of the region. They’re upsetting. One frosty morning, an older lady in central Massachusetts went out to make a small deposit in her trash receptacle clad in her housecoat. As she lifted the lid, she noticed the steam coming from her mouth was a little excessive. When she blew out again, she realized the cloud wasn’t coming from her, but from behind her! When she turned, Bullwinkle was staring her straight in the eye. She screamed. The startled moose turned tail and galloped down a main street leaving a wake of fender benders and spilled coffee. On another occasion, a lady in western Connecticut rose to greet the morning sun one fine fall morning. Sitting up in bed, she threw back the curtain to take in the beauty of the foliage. A huge bull moose took that moment to stop munching the petunias and peer in the window at her antique four-post bed. Luckily, she had a soft place on which to faint. Folks from New Hampshire and Vermont are almost as used to seeing the big fellas as the gentry from Maine. They are not, however, accustomed to seeing them at the beach. The story goes that one glorious Hampton morning, a mother Moose and her six-foot tall child were taking a leisurely stroll along Boar’s Head Beach (probably eyeing prospective homes for a summer rental), when a resident shrieked. 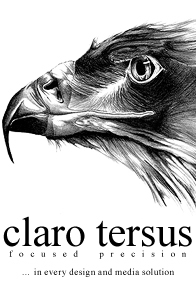 Other residents reacted in similar fashion, and the pair was off to the races. 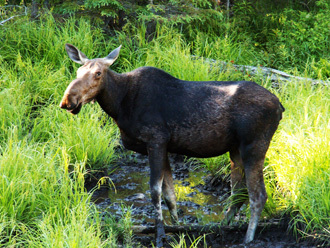 When they were finally cornered and tranquilized, they were wearing clotheslines full of nearly dry wash.
Those Moose Crossing signs along New England highways aren’t simply for decoration, so watch out! Moose seem to have a fatal attraction to vehicles, but it’s usually the motorists who suffer and since they can’t read, are likely to pop up somewhere the sign isn’t. 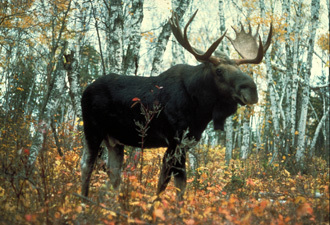 The bottom line is moose are best enjoyed from afar, unless you enjoy the shrieks of frightened New Englanders.